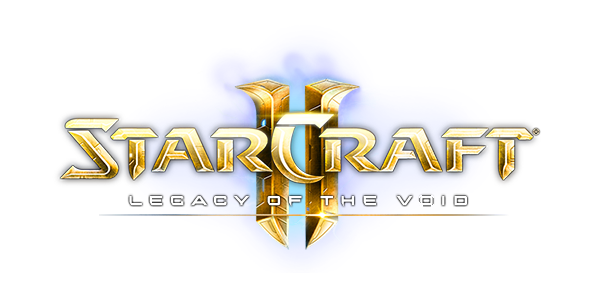 Blizzard Entertainment announced this past Tuesday that StarCraft II: Legacy of the Void, the third game in its acclaimed StarCraft II real-time strategy series, has warped in to retailers around the world and is now available in the Battle.net Shop. Witness the conclusion to the three-part story after so many years gone by. Happy playing!